Note: Introductory special is valid for the first year only, then it renews for €39.00 +10% GST per year. 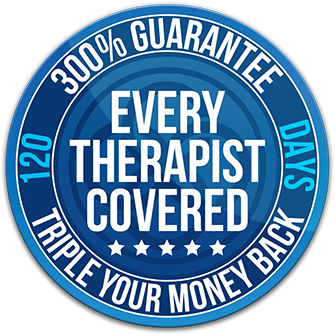 *The 'Every Therapist Covered' Guarantee is available within 120 days of purchasing a IICT membership for newly approved members with qualifications that meet our minimum training qualification requirements and match our current list of approved modalities with IICT's recommended insurance brokers. * Insurance policies advertised are available through our recommended insurance brokers BGi.uk and is additional to membership fees advertised. Student Membership is €39pa; Full Membership is €79pa; Executive Membership is €119pa. All prices listed on this website are effective from July 1st 2016. 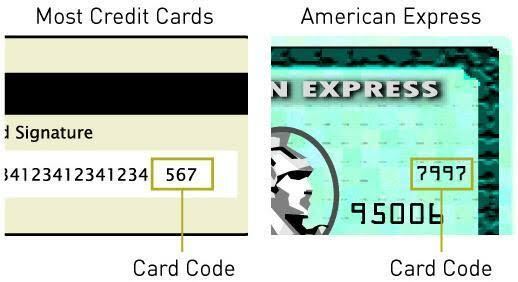 Membership plans purchased and set duration prior to this date, are subject to the pricing set at the time of purchase. Membership plans purchased and set duration prior to this date, are subject to the pricing set at the time of purchase. All discount coupons are valid for ‘one time use’ and cannot be redeemed for subsequent membership renewals or when re-joining IICT after a membership plan has expired.